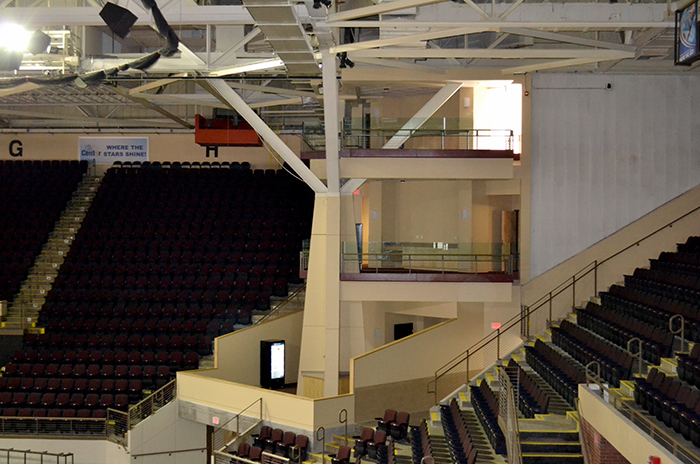 ACE was selected as the painting contractor for the expansion and renovation of the Cross Insurance Arena, formerly the Cumberland County Civic Center in Portland, ME. ACE installed all of the architectural and industrial coatings. Substrates included steel, concrete and drywall.